Summer is winding down and fall is right around the corner. And that means a lot of people are ready to curl up on the couch and binge-watch some Netflix shows. 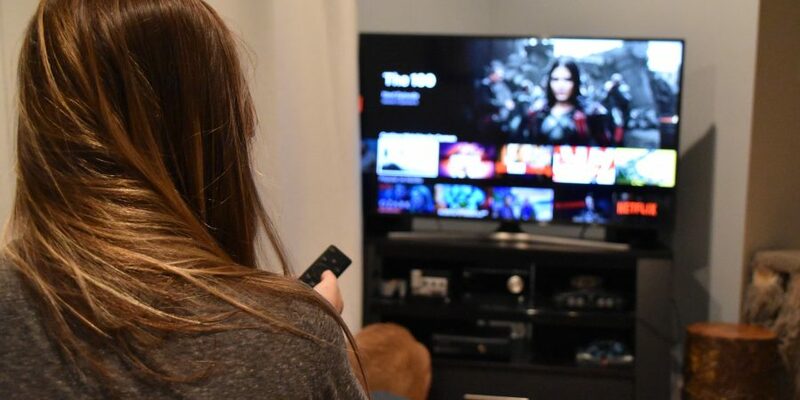 We thought it would be the perfect opportunity to share with you all of our favourite shows on Canadian Netflix. Our current favourite TV show to watch together is Brooklyn Nine-Nine. Max first started watching without me because I wasn’t that interested. Honestly, Jake Peralta is the epitome of people I do not want to spend time with. Amy, I could relate to, but it wasn’t enough to get me hooked at first. As the characters and the relationships developed, and the fact that the TV show was always on when I would get home from work, it peaked my interest and I started sitting down to watch. Fast forward a couple of weeks and we decide to start over from the beginning and we are now at the end of Season 5! 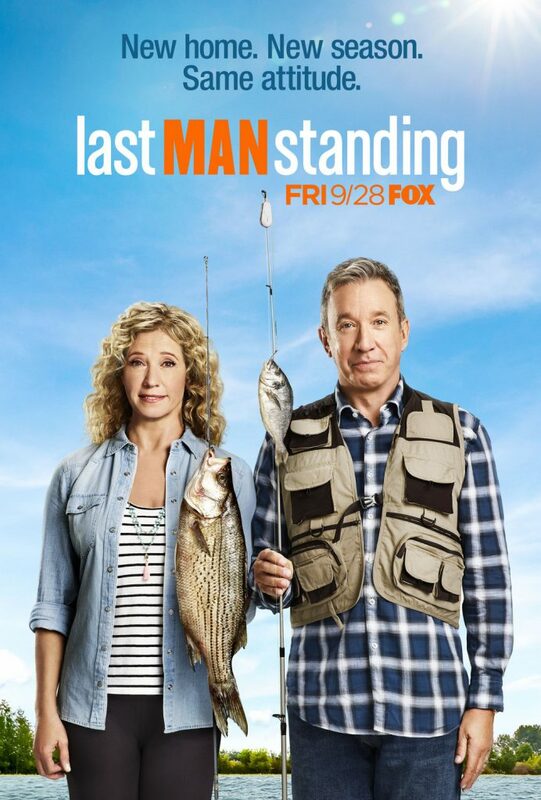 Who doesn’t love Tim Allen? Seriously, if you grew up in the 90s, then you must have spent suppertime watching Home Improvement like me and my entire family. So when I saw that he was starring in a new sitcom I knew I had to start watching it. I actually watched the entire series by myself, with Max watching occasionally as I did with Brooklyn Nine-Nine. Eventually we decided to just start from the beginning again and now we are impatiently awaiting a new season. 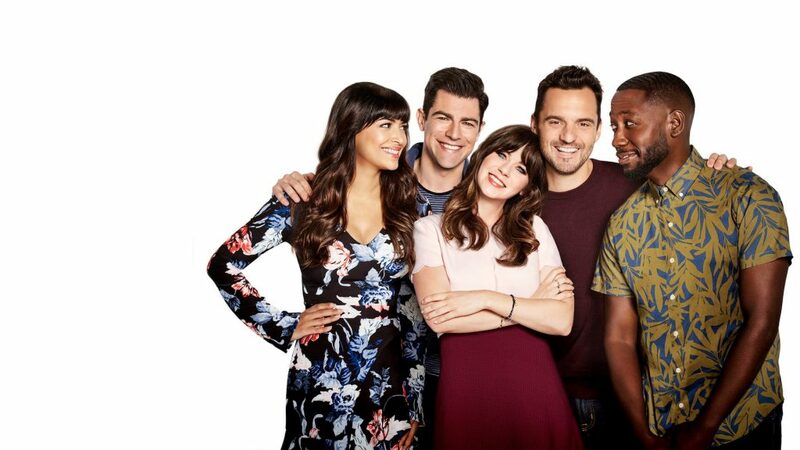 The New Girl is probably my all-time favourite TV show. I love all the characters, how they interact with one another, and best of all Nick & Jess’ relationship! It’s cute, funny, and the characters are really relatable. I didn’t think Max would be interested, and although I’m not sure he would admit it, he really liked this show. Side note – if you’ve watched this show and know Max, don’t you think he is the living embodiment of Nick?? Favourite Characters: Nick Miller in first place; Tran in close second. 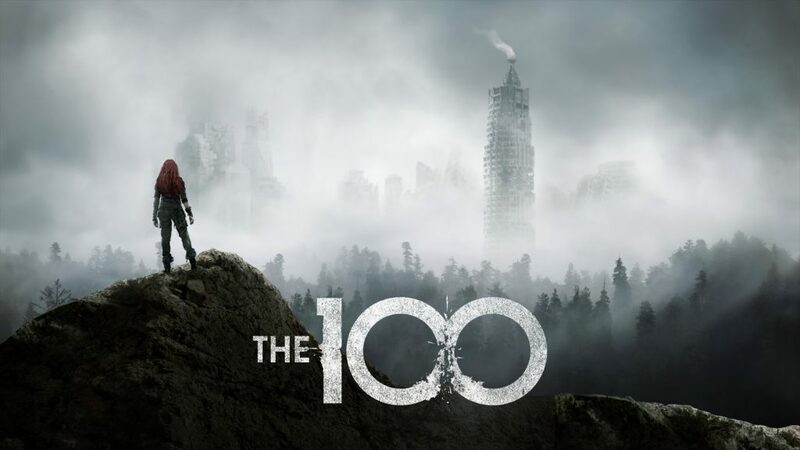 We haven’t quite caught up since they released the latest season, but The 100 was our obsession last year! 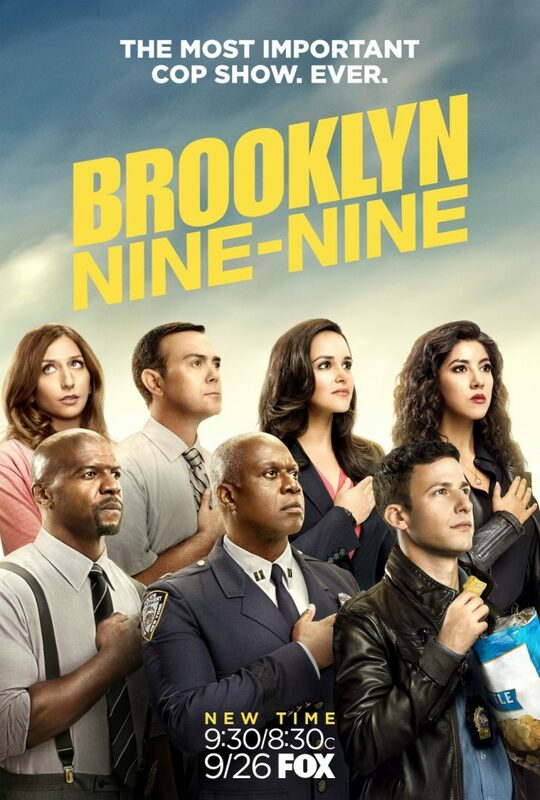 This TV show is a great mix of drama and action, not to mention the characters are fantastic. You get really attached to them as individuals, and you even find yourself liking some characters you used to hate! I can’t go into much detail without ruining it if you haven’t seen it yet, so I’ll just say that if you like drama with a bit of sci-fi, you will LOVE this show. 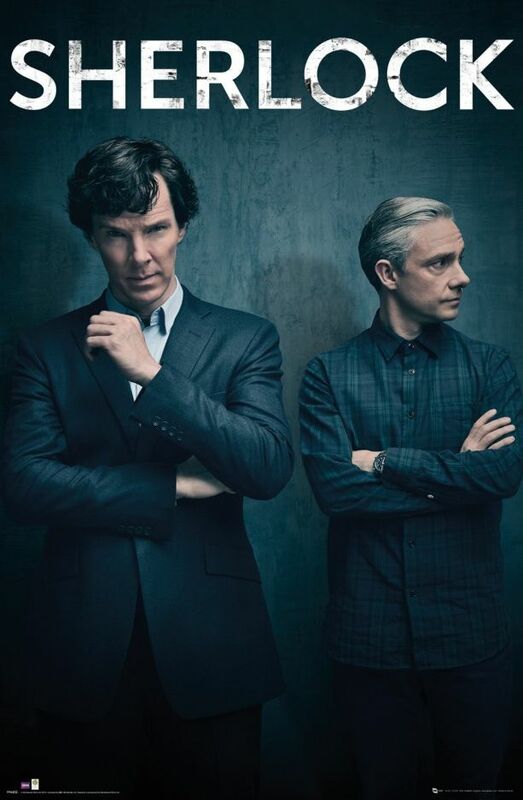 Although I haven’t caught up on Sherlock recently, it is by far one of the best shows I’ve ever watched. So much so that I actually watched the entire first 2 seasons in one day. I think the only downside to this series is how long the episodes are. I watched the first two seasons when I was in between jobs, so it wasn’t that bad for me. But for anyone who can only watch snippets at a time, it could be frustrating. This new Netflix series is something you need to watch! Lost in Space is a sci-fi drama that was originally aired in the 60’s. Netflix decided to revamp the series – and they did not disappoint! Now, I can’t speak about the old series, as I’ve never watched it. 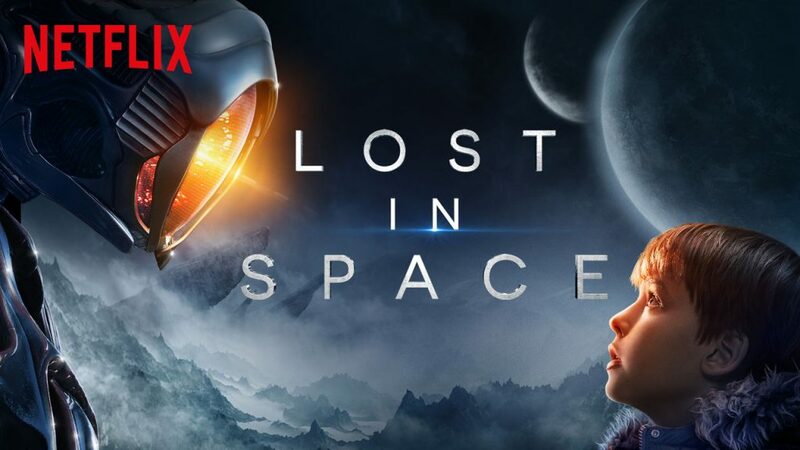 But the 2018 version of Lost in Space is quite literally out of this world! With very unique and in-depth characters, the producers of this show have made it look like an effortless task to bring this series back to life. I was hooked from the very beginning, and you will be too. 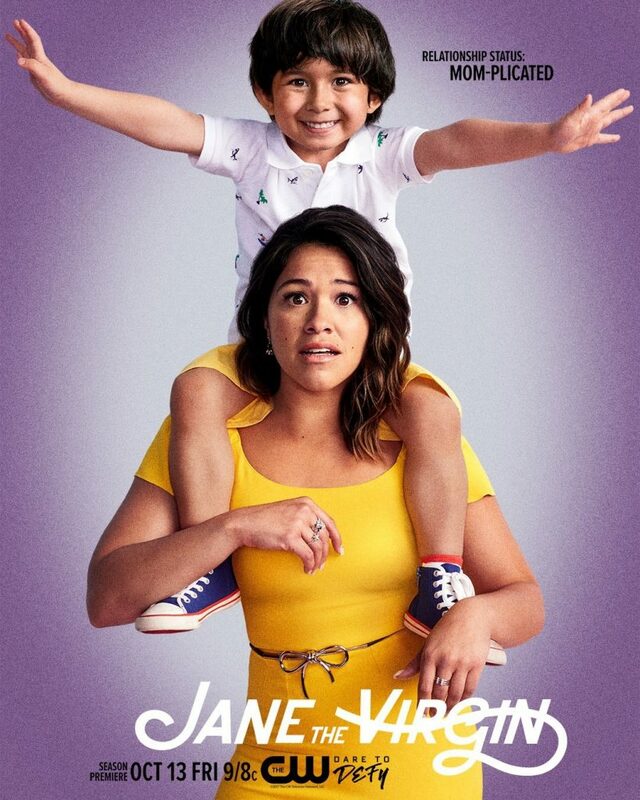 Jane the Virgin was a show that often popped up on our Netflix account as a suggested TV show. For the longest time, I wasn’t interested, figuring it was some sappy emotional series. And it was. But I loved it!! Ok, I will admit that I’m a sucker when it comes to shows about writers. Give me a break, I always thought I would grow up to be a journalist or a writer! Fortunately, this show is about a lot more than just a young woman and her love for writing. Seriously, this rom-com drama series has a bit of everything. It has moments that make you weep, moments that make you laugh, and moments that make you face palm real bad. Another cheesy TV show that I started watching was Drop Dead Diva. I honestly only clicked on it because I ran out of stuff to watch. Fortunately I was pleasantly surprised. The idea behind the show is that a ditsy blond model dies in an accident and goes to purgatory to await the big man’s decision. While she’s up there, she decides to take matters into her own hands and presses the “Return” button on to go back down to Earth. Except wait, there’s a twist! She accidentally gets returned into someone else’s body – and this body is no model’s body. The show is meant to be light and funny, which is mainly is, in a roll-your-eyes kind of way. But you know, I loved it. The main character Jane (her new name) develops this relationship with her previous life’s fiancé. And it’s beautiful and sad at the same time because you’re often reminded that she doesn’t think she can be loved the way she looks now. I won’t go into more detail than that, but if you’re looking for a sappy TV show on Netflix, Drop Dead Diva might be for you. 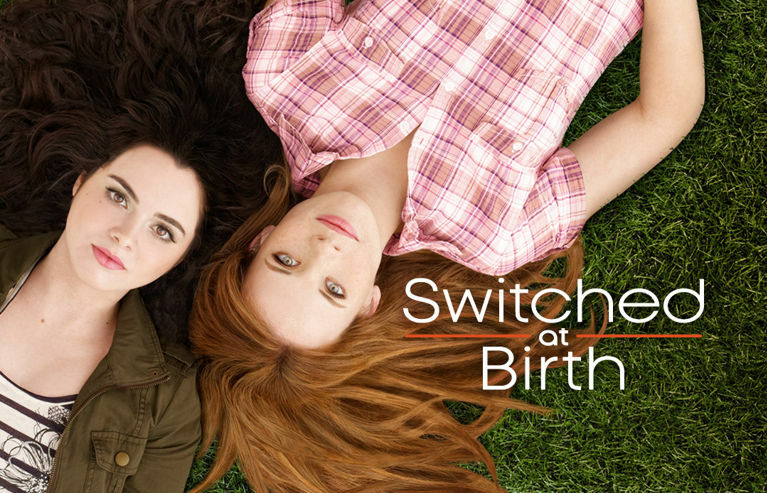 Switched At Birth was my 2017 addiction. I’m not ashamed to admit it! I loved it so much I would watch it every day on my lunch break. Although it is cheesy, I love that it revolves around the issue of being deaf. I don’t know why I, but I’ve always been fascinated about sign language. This show really peaked my interest when I learned that Daphne went to an all-deaf school. How incredible is it that people have access to a school where you aren’t singled out because you can’t speak orally! But Switched at Birth isn’t just about deaf culture. Its main focus is the fact that two babies were mistakenly switched at birth. They were raised by the wrong families, in the wrong households. One family is rich, the other not so much. You can just imagine the outcome when they find out. Favourite Episodes: Can’t choose, there are TOO many! What are your current top picks on Netflix? Let us know in the comments! You and I have very similar taste in Netflix shows! I also recommend “Dance Academy”… I love it! I’ve never heard of Dance Academy, I’ll have to look it up! I figure if we have similar taste I’ll probably like that one too. Thanks for the recommendation! I’ve been thinking about watching The 100 so I may just have to give it a go. Thanks Carmen! I would highly recommend it – great show!